EA and developer Ghost Games have this week announced that a new Need for Speed reboot of the original racing game will be launching for next-generation consoles and PC systems during the autumn months of this year. When the Need for Speed reboot launches players will be able to fully customise their cars, transforming them into a unique rides. “We’ve been working really closely with Speedhunters, our very own community who have helped us deliver a Need for Speed that is grounded in authentic car culture by diving into the world of past, present, and emergent trends of the urban car scene. 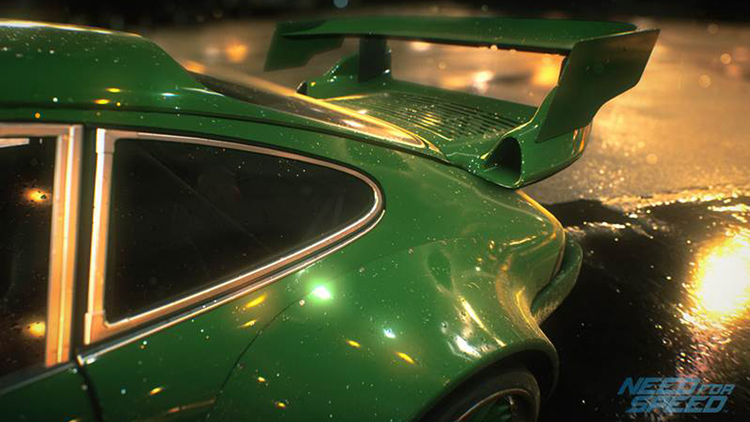 Need for Speed will unleash a passion for cars and speed when it launches this fall!